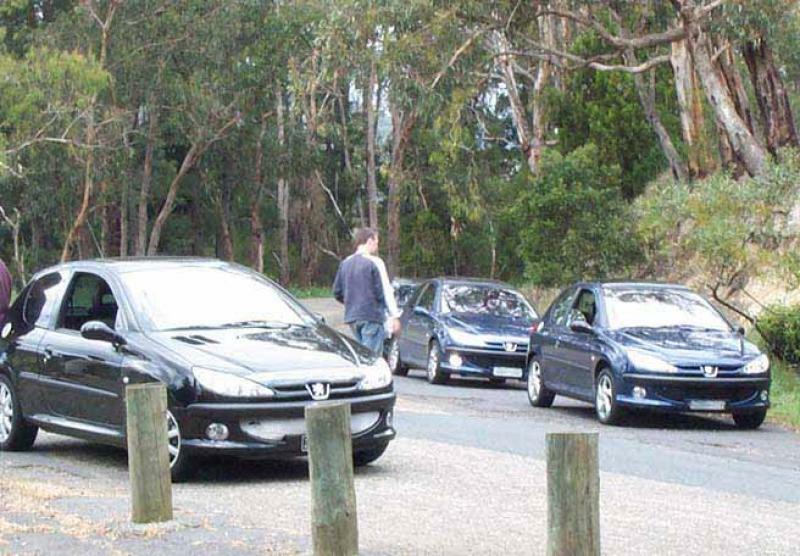 Another successful run by the Melbourne chapter took place on Sunday October 27th, in weather that started out dingy and stayed marginal for most of the day. 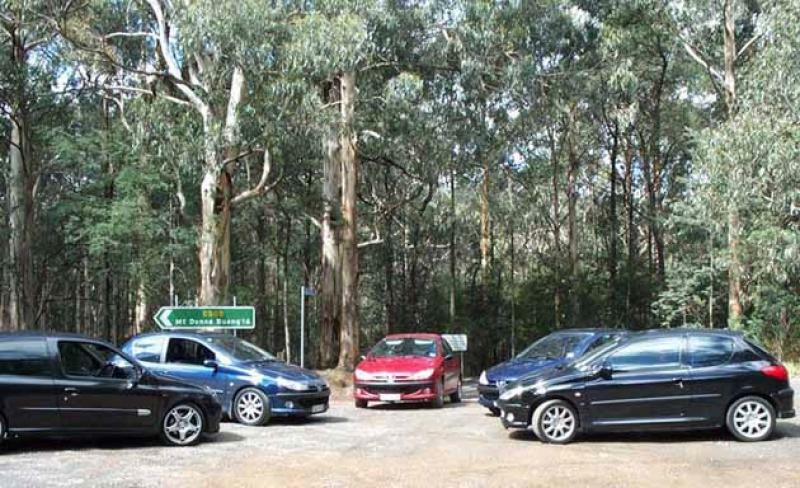 Richard, Stephen, Sammi, Bernie, Luan and David (in the token Clio) met up at Watsonia station at 11:30 for a run to Doncaster (where we ALL dropped by to pick up Sammi's girlfriend), then off through Warrandyte, Kangaroo Ground and Panton Hill to Toolangi via Kinglake. From there to Healesville, where we enjoyed plenty of motoring talk over a fine lunch at the Grand Hotel in the middle of the main street, before Luan left and the rest of us zoomed up the road towards Launching Place. 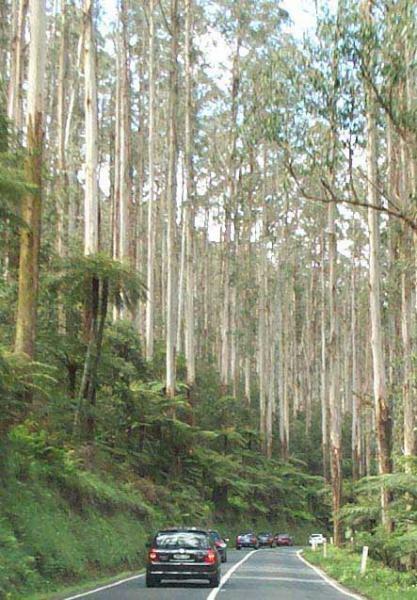 But the road turned to dirt, so at the risk of losing more players, we went back down and drove instead over the Black Spur to Narbethong. 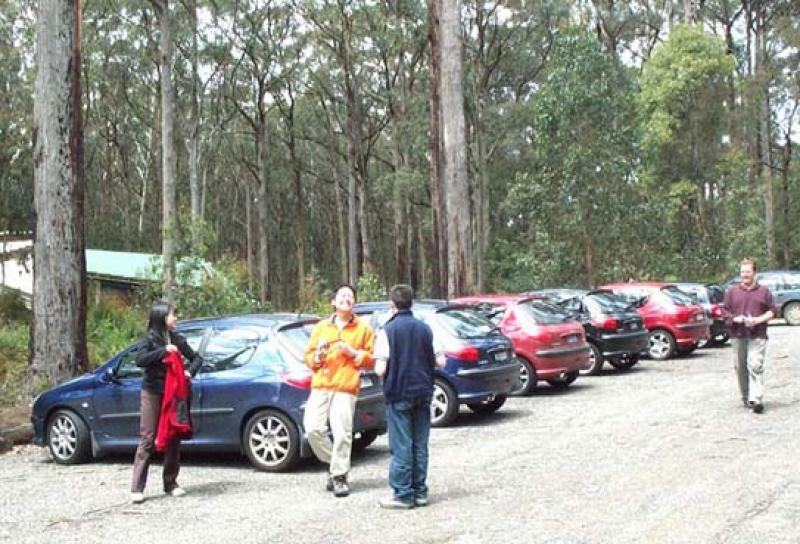 Turned around there and came back down as far as the Lookout above the Maroondah Dam just outside Healesville, at which point the party went their separate ways. Something of interest in every car present, some lowered, some not; some with sun, most without; every model year represented; no two sets of tyres appeared to be the same. Roll on the next chance to do it all again!